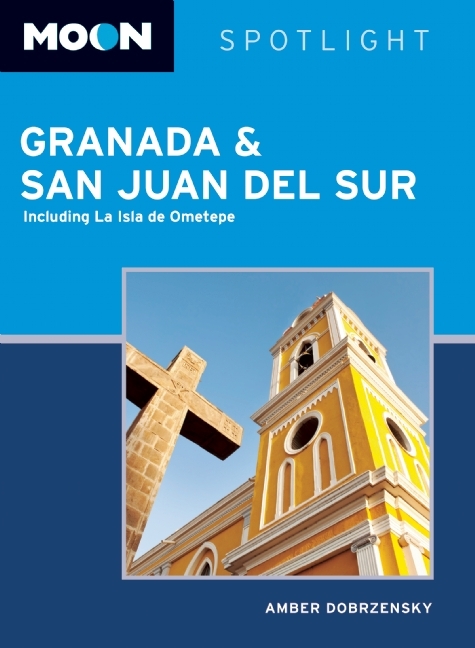 Moon Spotlight Granada & San Juan del Sur is a 101-page compact guide that combines Nicaragua’s best culture and history with outdoor recreation. 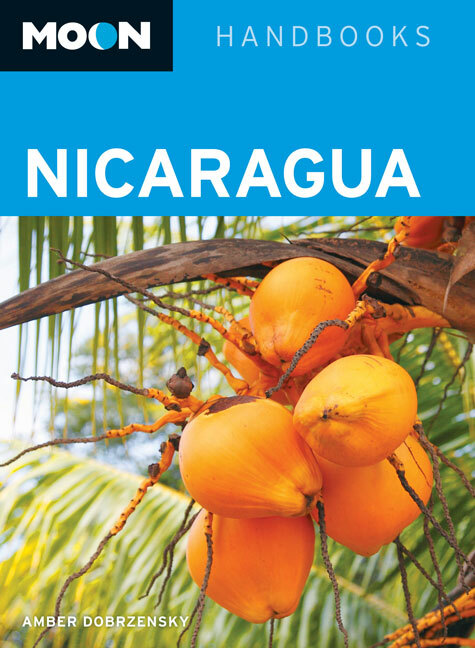 Nicaragua expert Amber Dobrzensky offers her firsthand advice on must-see attractions, as well as maps with sightseeing highlights, so you can make the most of your time. This lightweight guide is packed with recommendations on entertainment, shopping, recreation, hotels, food, and transportation, making navigating these exciting destinations uncomplicated and enjoyable. Forged by the spirit of poetry and revolution, Nicaragua and El Salvador are Central America's hot up-and-comers, offering volcano treks, rip-roaring surf spots and tons of seldom-visited cultural and ecological treasures. Now, years after the guns were silenced, both countries are opening their doors to the world. And packed with expert advice, this comprehensive guide is your key to discovery. FIND YOUR WAY - Custom-tailored itineraries make planning a breeze. More than 80 maps mean you won't get lost along the way. 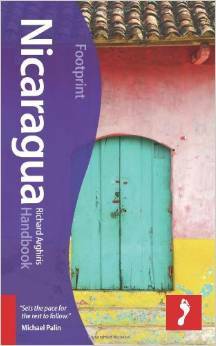 Escape the crowds and uncover one of the best kept secrets of Central America with Footprint's 5th edition Nicaragua Handbook. Deserted beaches, sleepy towns, incredible rainforests and active volcanoes all await the intrepid traveler to this emerging Latin American destination. Comprehensive coverage on how to get the most from this little traveled land, including amazing cultural insights, all the best places to eat, drink and sleep, detailed advice on how to get around and how to experience the most from the adventure activities on offer.